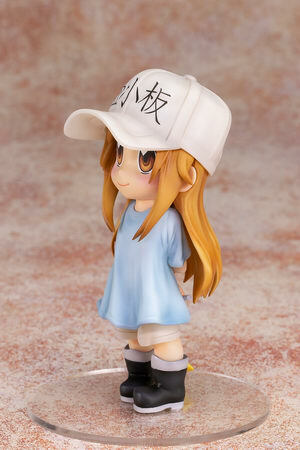 March 20th, 2019 By: GGT Category: 2019/09 release, Figure News. 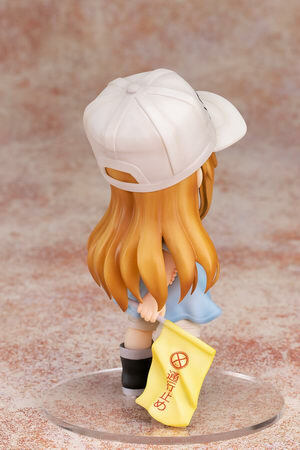 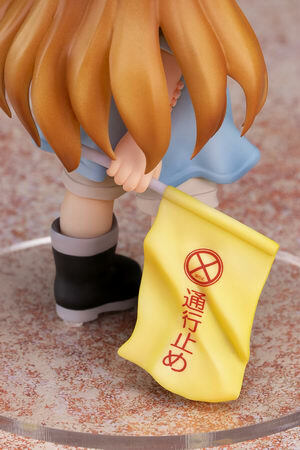 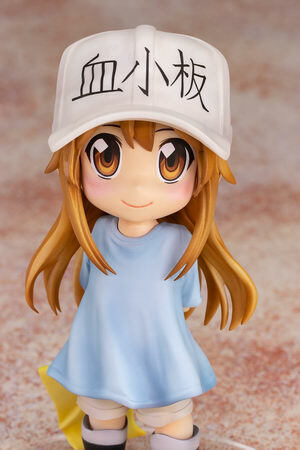 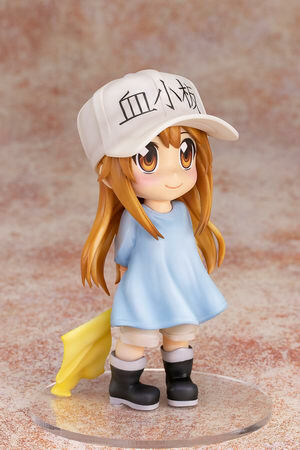 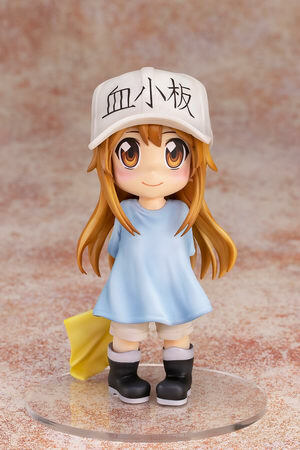 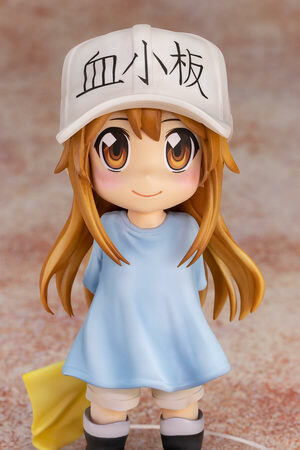 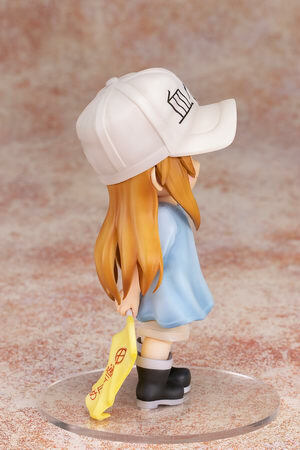 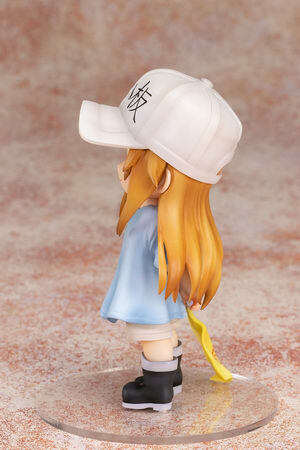 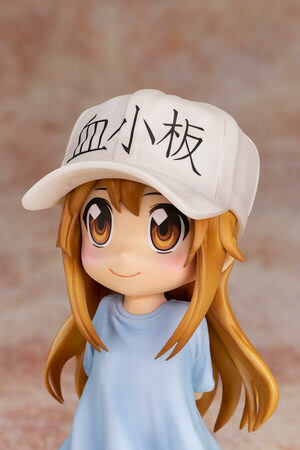 Pulchra is going to release the LuLuMeCu (ルルメク ) Platelet ( 血小板 ) non-scale PVC figure from the manga/anime “Cells at Work!” ( はたらく細胞 ). 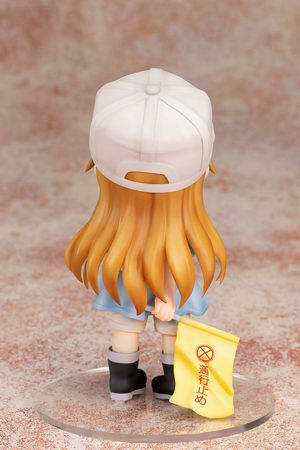 Will be released in late June 2019. 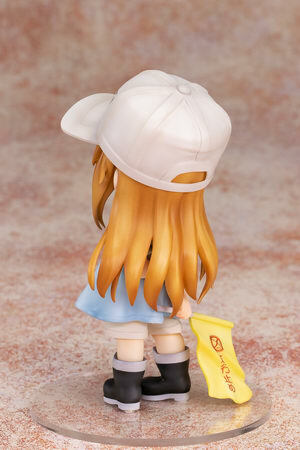 Around 125mm, 3,211 yen.